SEO continues to be the single most important marketing factor to be aware of in order to build a brand online. Google is fielding almost 5 billion searches a day on its engine. Beyond that, search engines direct nearly 70% of all traffic any given website will get. That means that making sure your content is up to snuff with what platforms like Google, Bing, and others want to see is paramount to your success. The tricky part is that SEO is a moving target. Every month it seems like Google is making adjustments to its algorithm and by year’s end, we find vastly different things websites should be optimizing around in comparison to the year before. 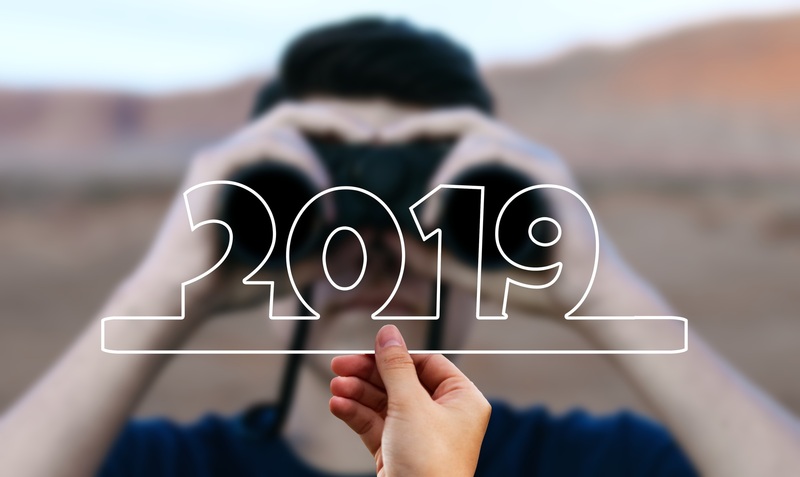 To help give you stable SEO footing in the new year, below, our team has compiled a list of SEO trends for 2019, you should pay close attention to. There’s no bigger name in the search engine game than Google. Because of that, it’s important to play nice with the search behemoth if you’re hoping to rank well in 2019 and beyond. Low hanging fruit that could win you some favor with Google, particularly in the coming year, is getting integrated with its product suite. Is your brick-and-motor store registered with Google My Business? Do you have a Google Plus Page? What about a YouTube Channel? Really taking the time to get your brand in nice and cozy with Google’s umbrella of products will score you more brownie points as Google continues to push the importance of its tools. Video has been a 2018 SEO smash! And guess what? It ain’t slowing down in 2019. If your company doesn’t have video built into its content marketing plan yet, start building! People are watching billions of hours of video a day on YouTube, millions on Facebook, and countless more across Instagram and Twitter. 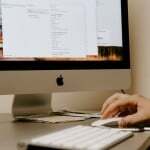 Not only does that mean tremendous opportunity for your brand to engage organically with customers, but it also means that Google is going to be keeping a closer eye on your brand’s video presence and rewarding those that are delivering content in the mediums that internet users prefer. Not sure where to get started with your videos? Keep things simple and just repurpose your existing blog content into short video content that communicates the same information. You can then build your video plan from there. Voice search started getting its legs this year but will probably be among the biggest SEO trends to contend with in 2019. Not only are more people using devices like Alexa and Google Home to search the web but the way they phrase things with their voice is vastly different from the way they type them out. It means that if you’ve been optimizing all of your website’s content around keyword metrics that are built on how users type, when they switch to voice search, the value of those keywords you’ve built around will go down and new, similar keywords will go up. That could mean needing to revamp your whole SEO strategy. Google has been publically wishy-washy in how they look at social media to help determine the relevance of your brand. While we still don’t have concrete direction on how Google weighs your social presence into its algorithm, we do have a strong suspicion that as mobile use goes and social media adoption continue to explode, Google will need to weigh social presence more heavily. To get ahead of that trend, start investing some time in building your brand’s presence on social media channels relevant to your audience. Then, share interesting content that provides value consistently. You’ll find that if you do that and interact with your followers, your social media traction will start building fast. Web users are smart and to that end, have gotten very good at ignoring paid placement Google throws at the top of its search engine. That’s bad news for Google because their bread and butter is serving ads. That’s bad news for you too because if you’ve relied on organic traffic, you should expect that Google is going to look to fix its paid advertising problem at your expense. Watch for Google in 2019 to get more aggressive with its paid placement. It could end up dominating more of search engine page’s real estate and could even start blending in better with organic results. The most coveted spot you can have on a search engine results page is position 1. After all, position 1 gets about 33% of all traffic around a particular keyword. Almost double what position 2 gets. But among 2019’s SEO trends will be Google putting more weight on position 0. Position 0 is essentially a widget that pops up above position 1 that aims to answer a searcher’s query by pulling information from your website without actually making a searcher click through to your page. You see position 0 pop up a lot today but we anticipate seeing it pop up a whole lot more in 2019. So how can you get value out of a keyword that’s showcasing a position 0 result, even if you’re ranked high? That’s a question marketers will need to answer to survive going forward with SEO. Rounding out our SEO trends for 2019 is a fact that’s held true for a long time now and will continue to gain momentum in the new year. That fact is that tricking Google into thinking your page is relevant to users will become even less effective and having awesome content that provides value to readers will continue to go up in stock. So keep plugging away and making incredible, hyper-targeted content. Keep looking to get high-quality backlinks to that content. Do that, and you’ll find success. There you have it! 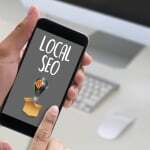 7 SEO trends we think will help define 2019’s search engine game. Do our predictions make you worry? If they do, you’re not alone. Fortunately, our team can help. At BackLinks.com we help businesses like yours buy and sell high-quality links that will help keep your content relevant online for years to come. Learn more about the links we provide to our customers.